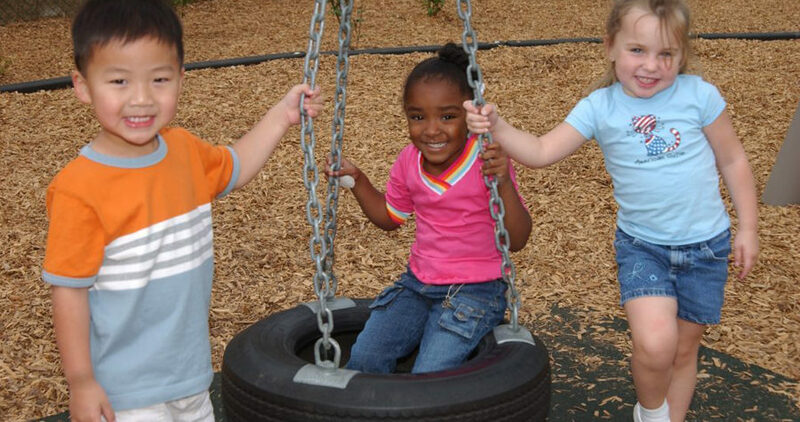 Early childhood development is one of the two key focus areas of the Mary Black Foundation. But in an organization concerned with community health, why does early childhood matter so much? According to Keisha Gray, Mary Black Foundation’s program director for early childhood development, the time period when a child is prenatal to age 5 is critical to set the foundation of future behaviors for adults. Keisha says that 80% of brain development—the infrastructure for how humans make decisions for the rest of their lives—occurs by age 3. By age 4, 90% of that infrastructure is formed. Thus, programs, systems and environments that support either the community that children live in, or that support parents raising children, play a key role in equipping children to become successful, healthy adults. The Mary Black Foundation is continually focused on how to make the biggest impact through strategic investments. MBF invests $2-2.5 million each year into Spartanburg County, and those funds are stretched across a lot of needs within the core mission and vision of every person living a healthy life. So to ensure these stretched funds have the most impact, the Foundation looks to invest “up stream” to get to the root causes of health challenges. Early childhood development is the earliest investment that can have the longest impact. When you invest in health and well-being as early as possible, what you do early carries through to adulthood (assuming all things being equal, with no other issues changing a person’s trajectory). In short, a better experience from birth to age 5 results in adults better equipped and more resilient for life. Ready Systems + Ready Families = Ready Children. Developed in fall of 2016, this logic model has guided all decisions and funding for MBF’s ECD investments. All the investments that are made line up with the six short-term outcomes of the logic model. Any organization applying for grants has to show how their work ties back to MBF’s logic model, including how they will show indicators that their work supports the short-term outcomes. MBF’s larger initiatives (like the Healthy Families Initiative) are birthed out of analysis the foundation has done in how the dollars that had been allocated affect the six outcome areas. Moving forward, the logic model will remain in place, as well the philosophy behind it; however, as MBF shifts focus toward health equity, the foundation will be evaluating the model with this new lens to ensure that the needs of the community are being met.